I think there is nothing more beautiful than a couple who laugh as hard as they love. 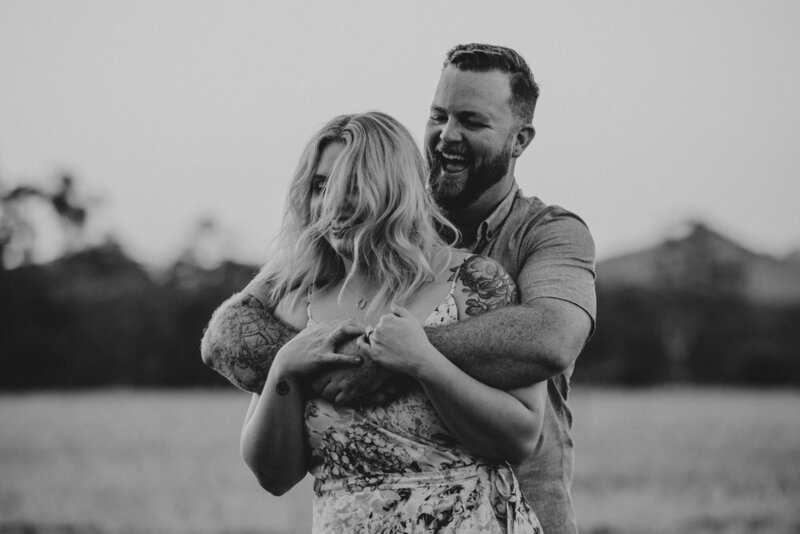 When I first met Emma and Ash, they warned me that they were likely to laugh a lot during their engagement experience. 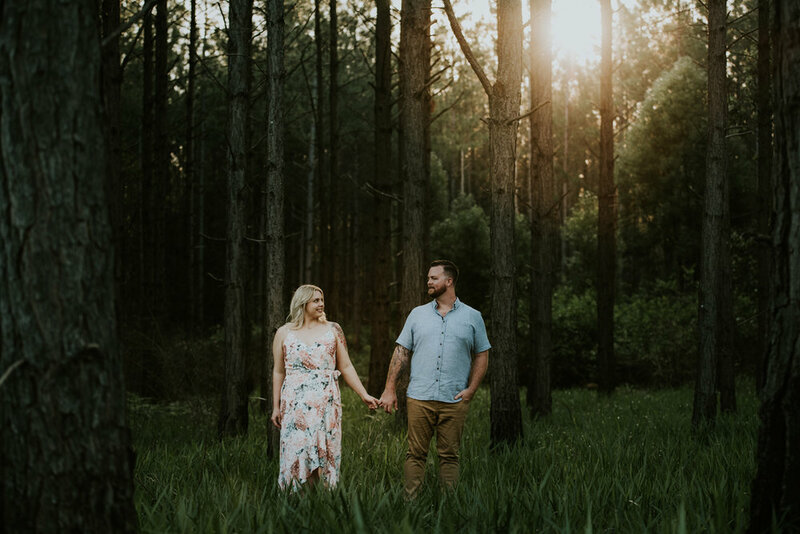 After seeing previous sessions of couples captured at the Glass House Mountains (check out Mel + Erin, or Britt + Jack for other gorgeous engagement-amongst-the-pines goodness), Emma and Ash chose this as the perfect location for their own engagement experience. 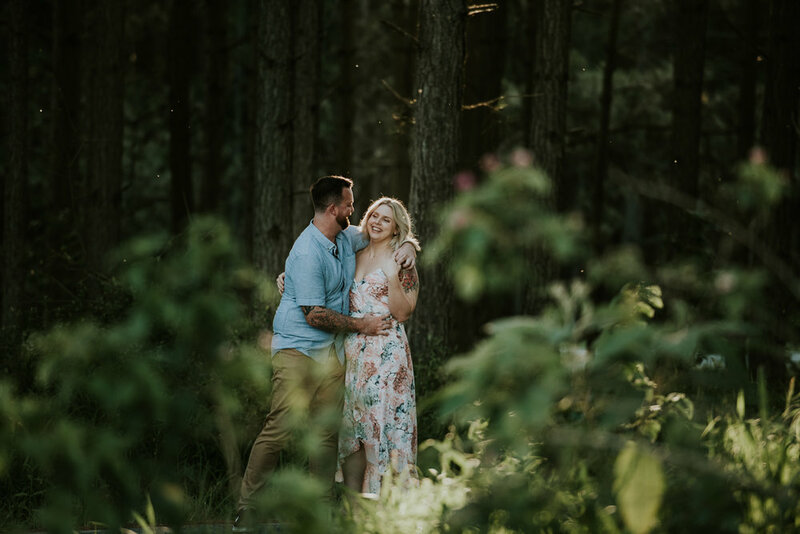 True to form, they laughed together throughout their session and their faces lit up so beautifully each time they broke out in a new wave of chuckles. 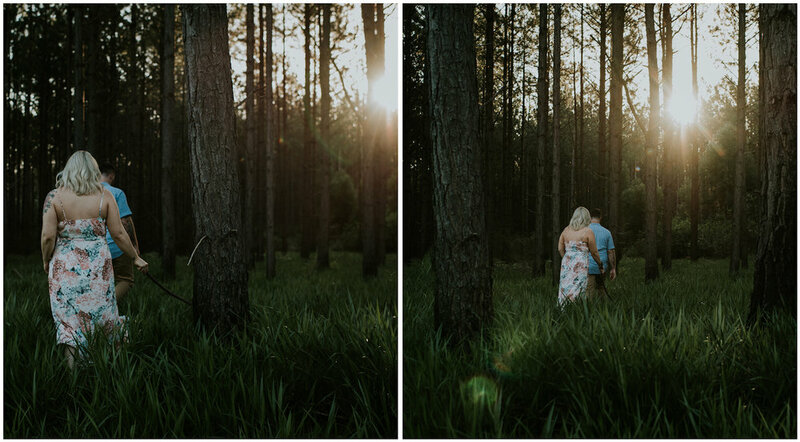 Together, we chased the sun as it set behind the pines and they looked utterly breathtaking against the dramatic landscape. 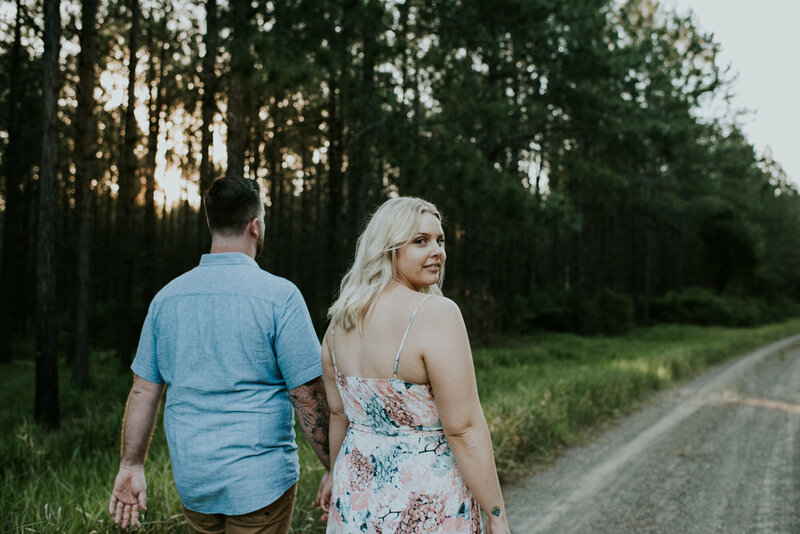 Emma and Ash - you are two of the most beautiful people I have had the pleasure of capturing, inside and out. 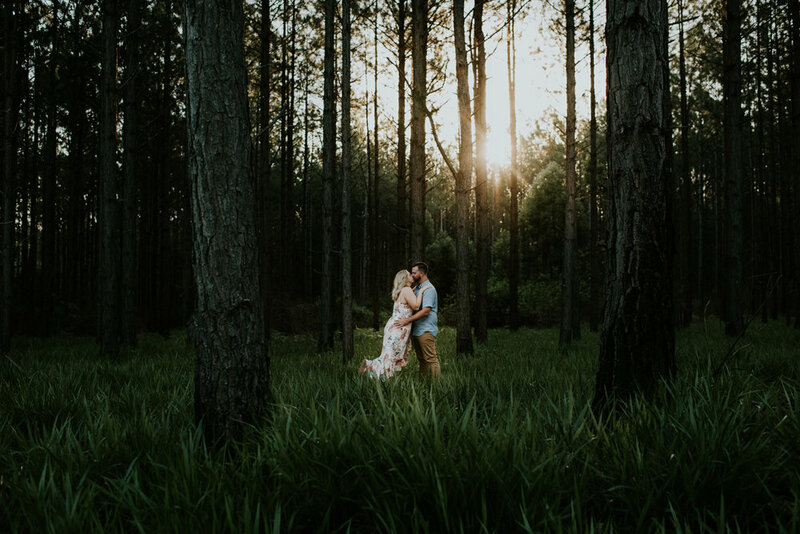 I can't wait to capture your wedding day next year and have no doubt that it will once again, be filled with love, laughter and some good old bear hugs. 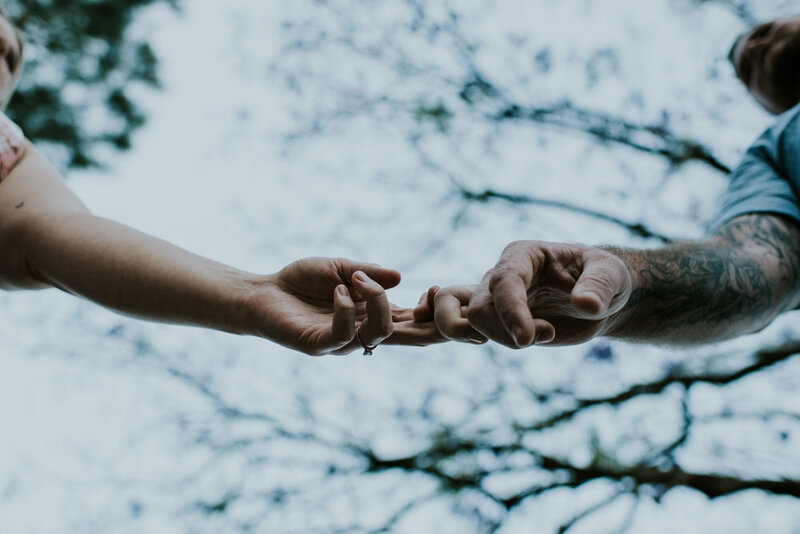 Finding your best friend is something that should be celebrated. 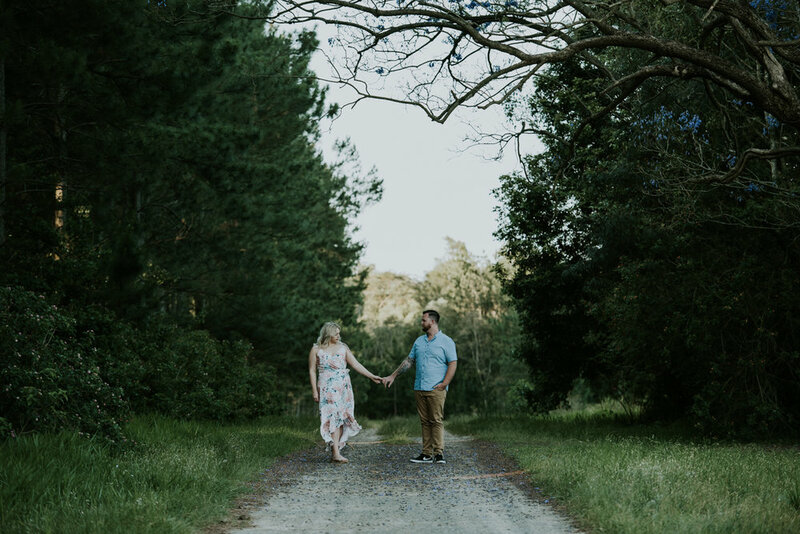 If you are engaged and want to capture the story of you and your beloved in a natural, authentic way, you can get in touch with me here. 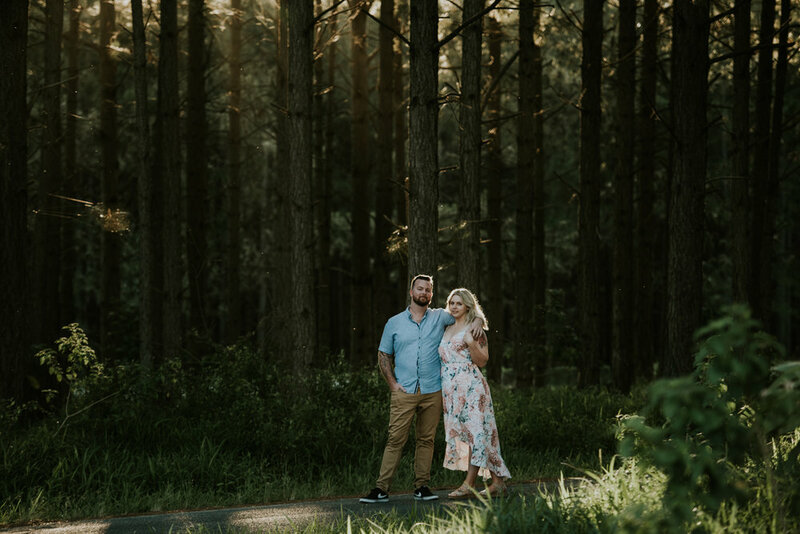 To check out more couples sessions in this amazing location, visit Jess + Josh's winter shoot, and Nikki + Ben's sunset session.